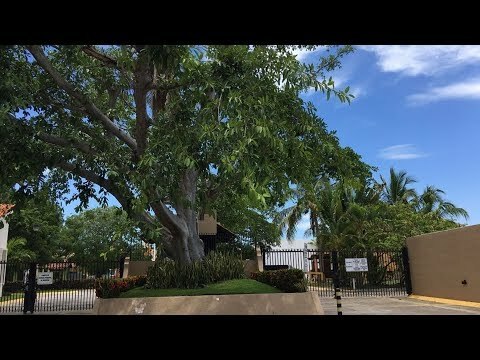 Excellent corner lot for sale in Bucerias located within the quiet gated community of Los Arboles in Bucerias, Riviera Nayarit. This 250 m2 (2690 sq. ft.) home site is just a few steps from the Tepic-Vallarta highway and a few minutes from the beautiful wide sandy beaches of Bucerias and Nuevo Vallarta. Los Arboles has security 24 hours and a clubhouse with pool, playground and beautiful green areas. Do not miss the opportunity to build the house of your dreams in Bucerias!